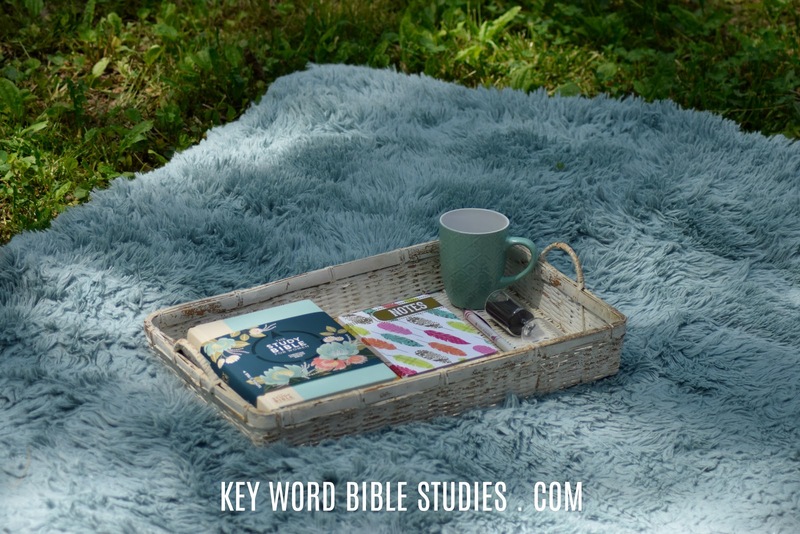 THE BIBLE IN 90 DAYS - READING SCHEDULE PLUS LIFEWAY IS GIVING AWAY FREE BIBLES! LifeWay is also giving away FREE Bibles through the end of this week. 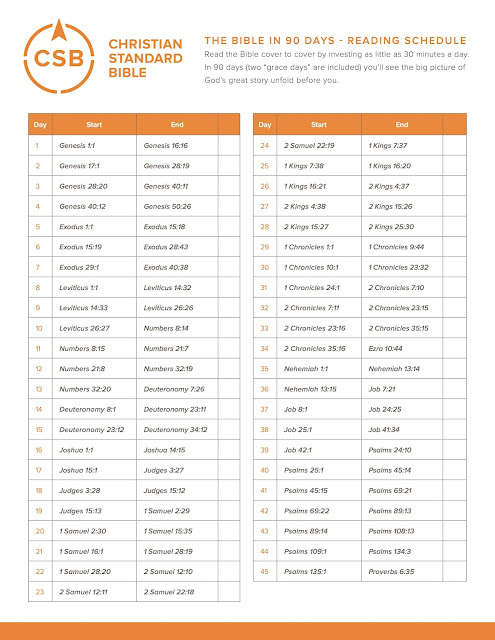 Click on the above image to link directly to the CSB 90 Days Bible Reading Schedule. Key Word Bible Studies 90 Day Bible Reading Challenge begins March 1, 2018. 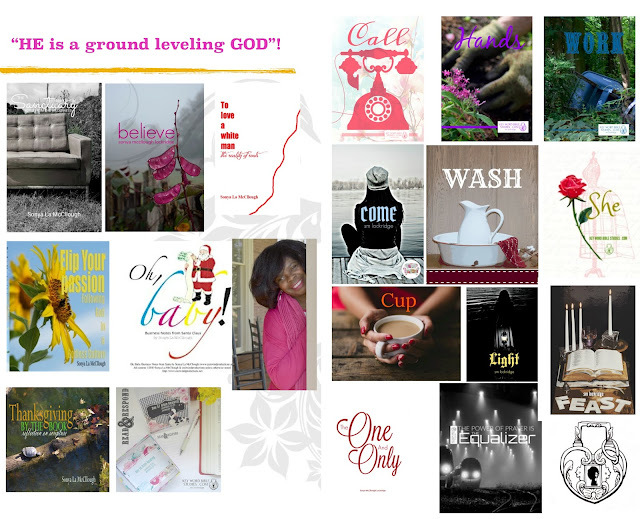 We may need to relinquish someone, something or someplace to read the entire Bible in 90 Days. For most of us, we can start with ION or Netflix. Studying the Bible starts with reading the Bible or at least it does for me and maybe you too. We may want to think of the Bible as an eight-course meal or an all you can eat buffet, in both cases the experience is richer if we eat the entire meal. Dear Lord, Thank You for all the many ways you have provided for us to worship you. Please forgive us for our continual disregard for the time you have blessed us with. Lord, please multiply our time and reduce our tasks as we prepare our homes, hearts, hands, and heads to soak and wash in your word. Lord, Thank You for your divine order, we acknowledged it and accept it as the blessing that it is!